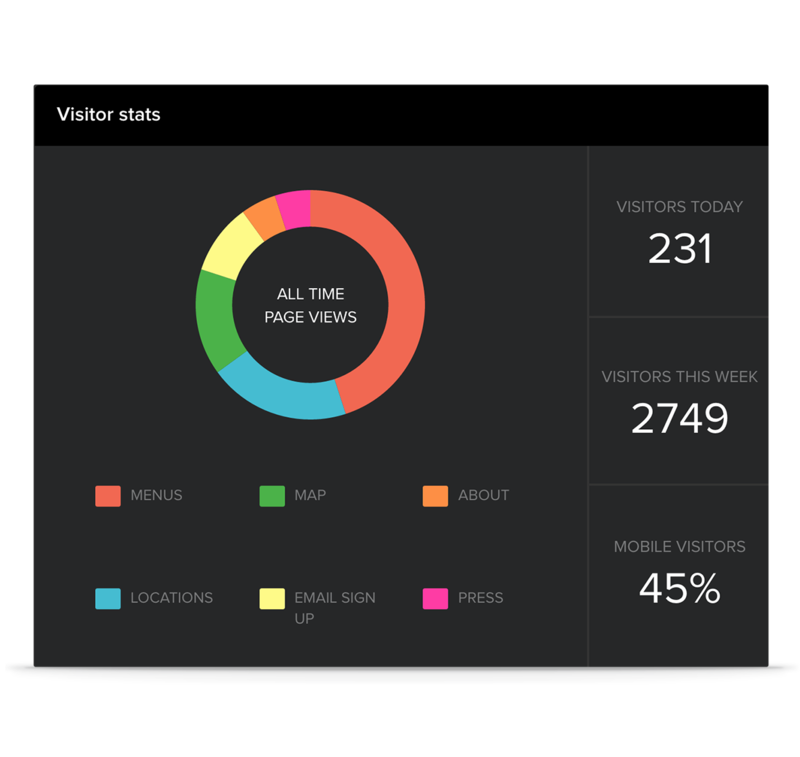 Finally start understanding how visitors use your website with BentoBox's easy-to-understand dashboard. 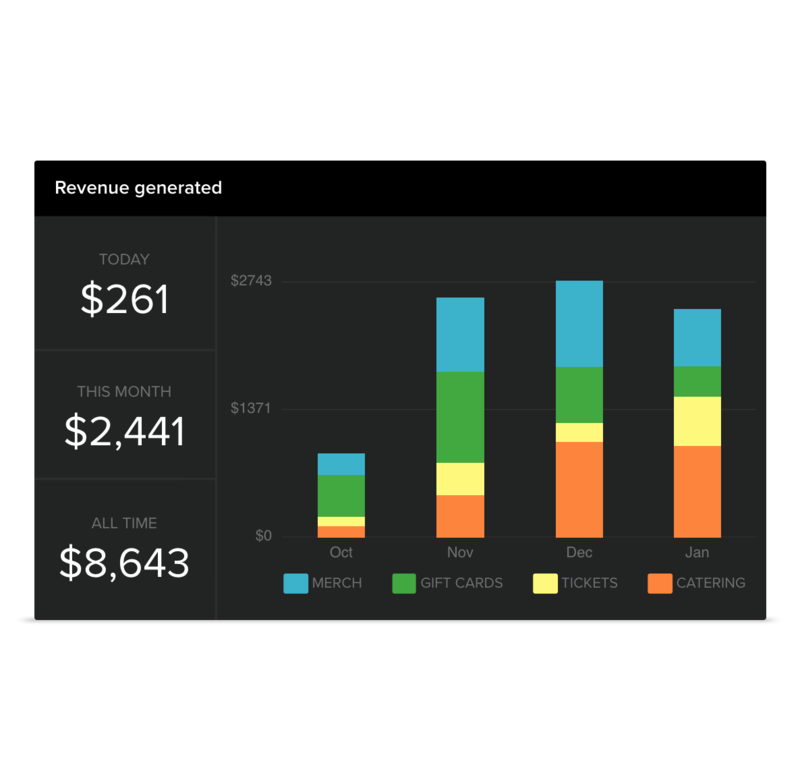 The tools and analytics to grow your business are at your fingertips. Make individual employees accountable for website updates through BentoBox's dashboard history. Your BentoBox dashboard will show you the number of website visitors—include mobile—along with the breakdown of visitors per page. This allows you to see what sections are getting the most traffic. As soon as someone writes a review about your restaurant, you'll get an alert right on your dashboard. See how well your website is ranking in search and what search terms are performing best. Quickly see how much money your website is making you every day, through gift cards, cookbooks, special events and more. 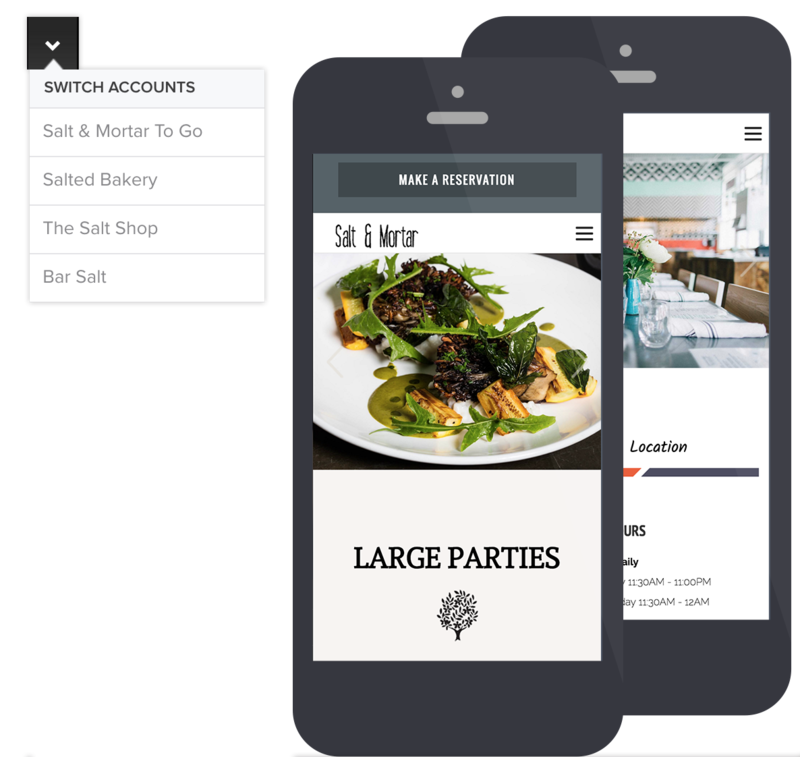 If you have multiple restaurants or properties, you can easily switch between them, allowing you to have all your important information in one centralized location.